1. Polyethylene can be added to the lubricant as a raw material for the tape to improve the smoothness of the tape. 2. When preparing a film from polyethylene, it is necessary to add a stabilizer because of its easy thermal decomposition. 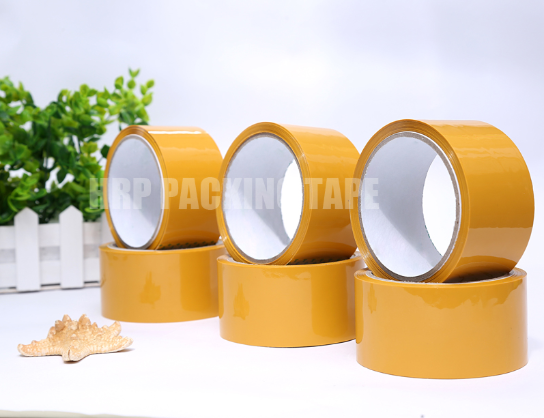 3, the tape must have a reasonable formula combination, the raw material of the tape in the formula should have a suitable ratio. Adjusting the composition and ratio can change the performance of the tape. Next: What Kind Of Clear Packing Tape Can't Be Bought?